The tour lasts approximately 2 hours. 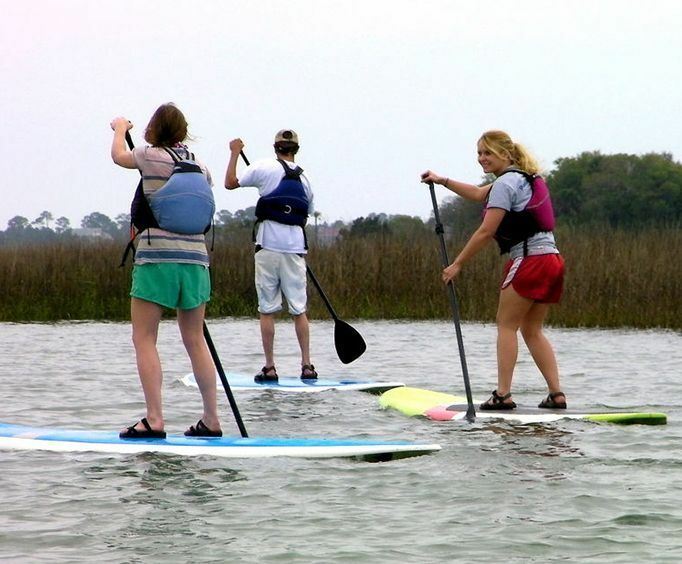 Whether you are a first-timer or a longtime paddleboarding enthusiast, the Charleston Outdoor Paddle Board Tour is sure to create a fun time in Charleston, SC. This two-hour adventure encompasses some of the most beautiful and interesting parts of the Lowcountry and allows for some fun along the way. See the views from a unique perspective - via paddleboard! This relatively new and now-popular sport combines the best of kayaking and surfing for an unforgettable experience. Paddleboarders climb atop the back of their board and use a paddle to explore the water in a fresh way. On this adventure, guests will be whisked away for a guided excursion that will delight. 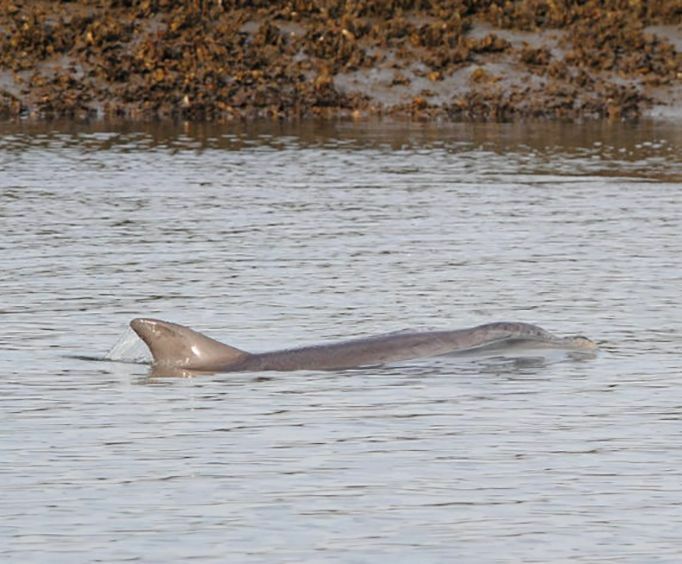 Explore various areas of the Charleston waterways including marsh fields, creeks, mud flats, and more. While you paddle along, your knowledgeable guide will the local ecosystems, wildlife, scenery, and more. The tour lasts approximately two hours, so it's a great addition to any Charleston adventure. Participants in the tour will be provided all necessary equipment including a life jacket per local laws. They should, however, be sure to wear strapped shoes and must be over 13 to participate in this tour. 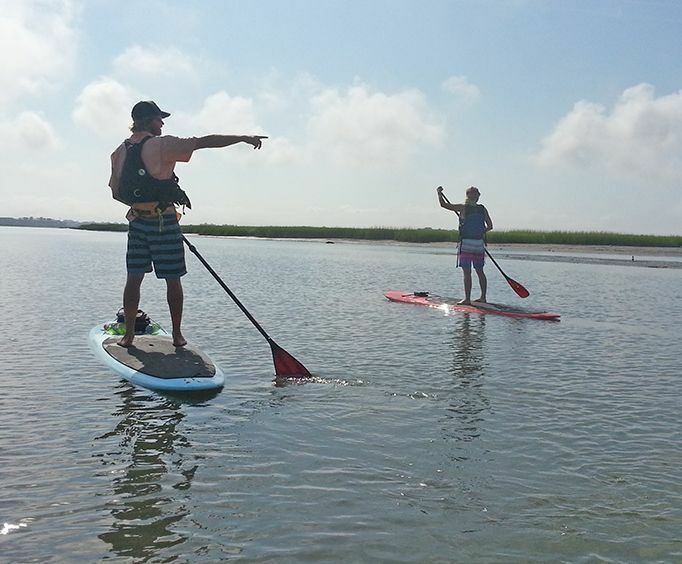 Do not miss out on the opportunity to explore the best of Charleston on this paddleboarding endeavor.